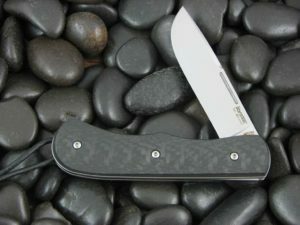 The LionSteel Bolus series. 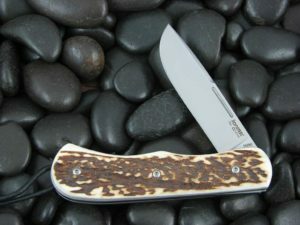 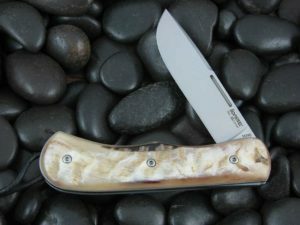 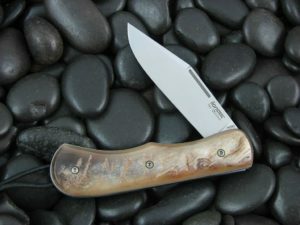 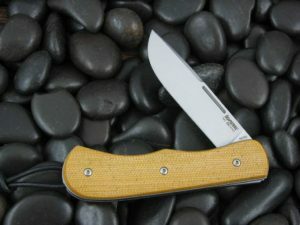 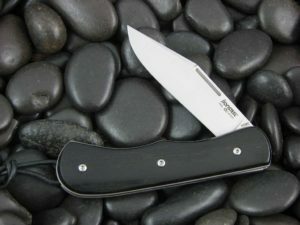 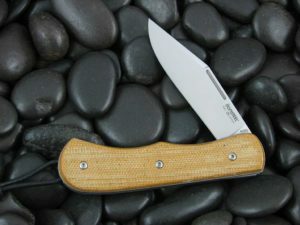 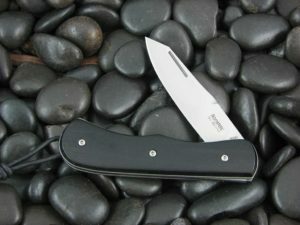 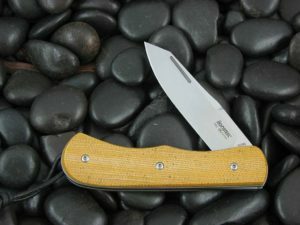 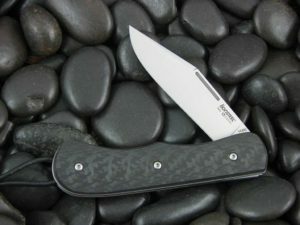 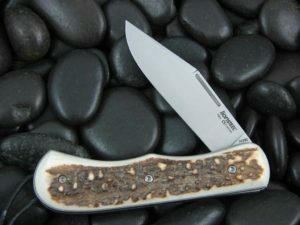 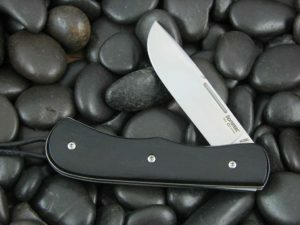 A special factory order for CollectorKnives from LionSteel; this pattern is a very comfortable edc single blade. 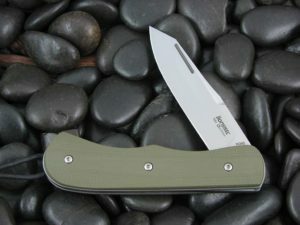 With M390 steel blades and a mix of natural and modern handles – there is something for everyone here.